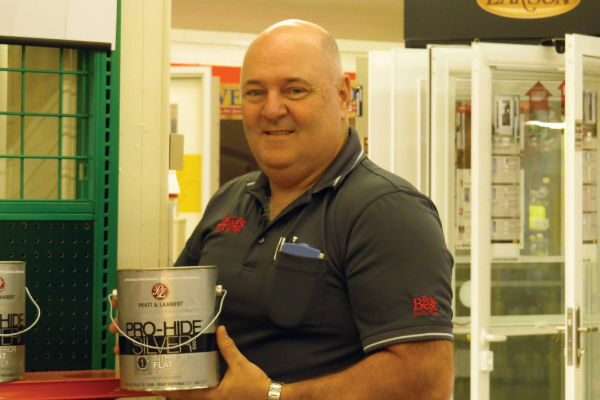 Jones Home Center in Upton Kentucky, carries Do it Best Brand Paint, like Best Look, as well as, Pratt & Lambert Accolade Paints. 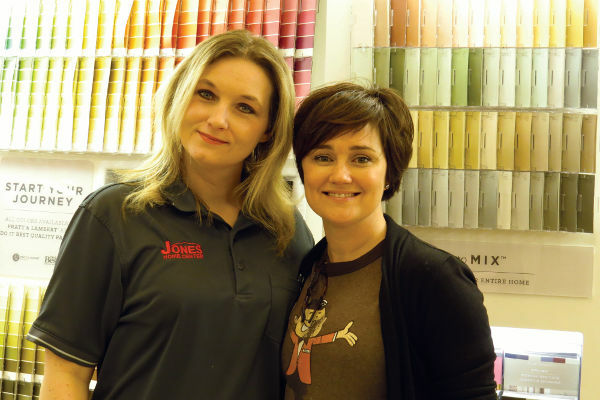 Let us help you on your next paint project! Our store associates are versed in paint and hardware type projects and upgrades. Visit us today! If your walls could talk, they’d ask for Pratt & Lambert paint. We offer a variety of premium interior paints that promise beautiful results for any style, any budget – and every home. The high-quality, premium formulations of our exterior paints give your home a beautiful look, with fade-resistant color and a durable finish that will make your house the talk of the town for years. Try the Color Visualizer Now! How Many Gallons Do You Need? 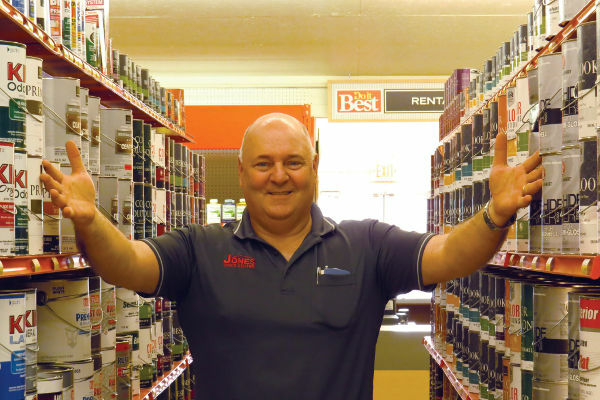 Jones Home Center in Upton Kentucky carries only the best paints! Best Look is branded as one of our top of the line for interior and exterior paints and stains. Over 1000, custom HOT new colors are available in paint. Our enamels feature excellent washability and resistance to spotting and staining. It can dry to the touch in 1 hr. For use on properly prepared walls and ceilings, wood trim, wallboard, primed plaster, brick, or masonry surfaces. It can be applied with a brush, roller, or spray and clean up is easy with soap and water. Out store associates would be glad to assist you in paint color matching anything you bring in. So many possibilities and endless colors to choose from. Best Look is backed by a lifetime warranty.